The sublime is a neglected quality in garden and landscape design. Edmund Burke associated the sublime with terror, astonishment, admiration, wonder, and respect ” hardly any thing can strike the mind with its greatness, which does not make some sort of approach towards infinity; which nothing can do whilst we are able to perceive its bounds; but to see an object distinctly, and to perceive its bounds, is one and the same thing. A clear idea is therefore another name for a little idea.” In today’s terms, the view is also beautiful. 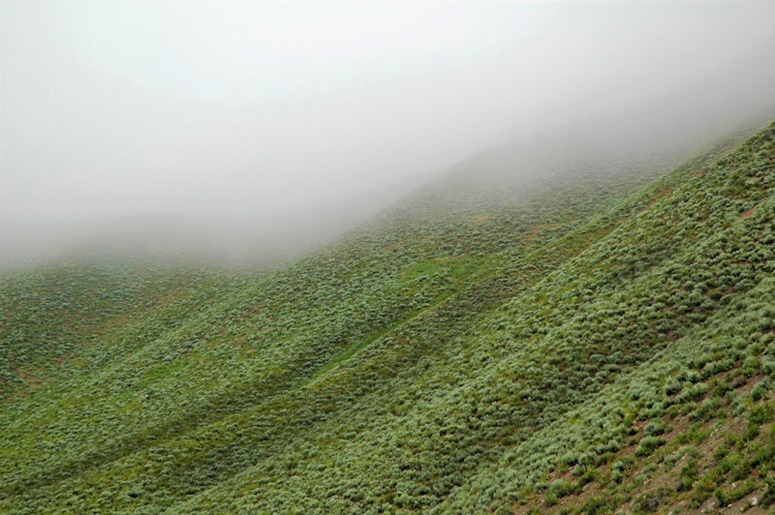 I have visited many designed landscapes and gardens without seeing anything as sublime as this photograph – of fog and sagebush in the Rocky Mountains. 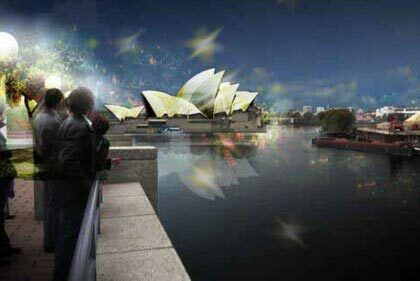 This entry was posted in Landscape Architecture on 30th January 2010 by Tom Turner. 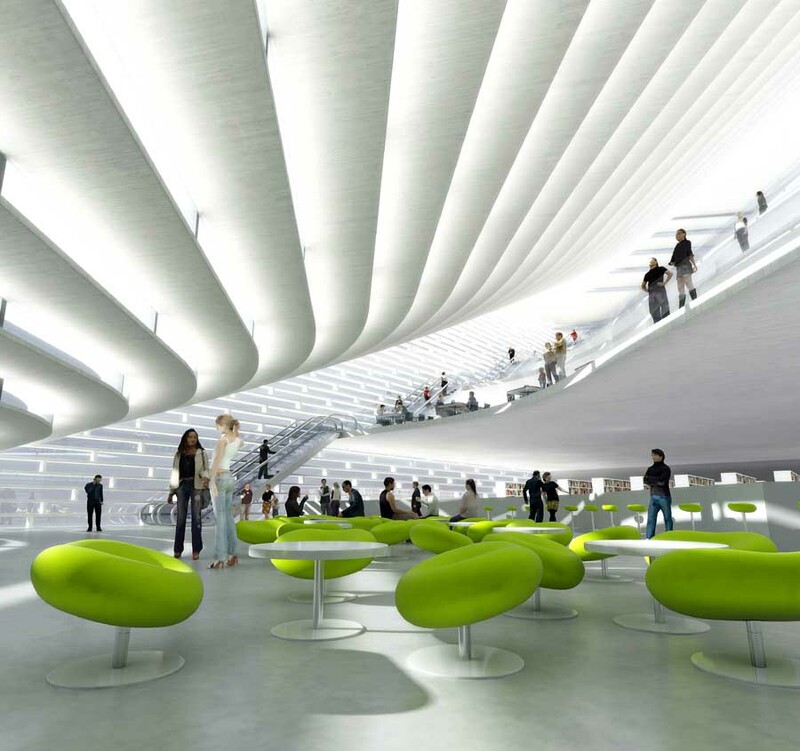 The Danish architects BIG (the Bjarke Ingels Group) have designed an extraordinary hybrid tower Scala Tower to house the municipal library, conference centre, shopping and a luxury hotel. 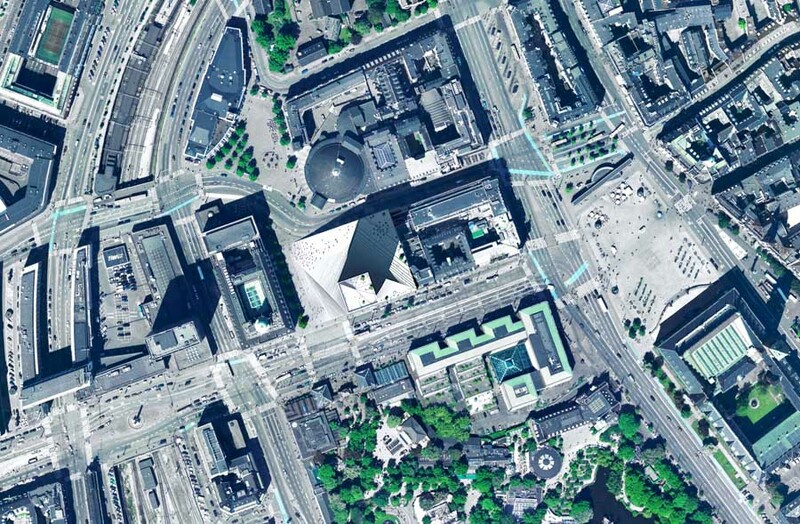 It also provides public space to the city of Copenhagen. Although it seems not quite fully resolved as to the programmatic and landscape elements, the way the building emerges from the ground ‘like a tree’ with a glassy bark trunk and yet sits well within the traditional urban fabric like a sinuous counterpoint is truly inspirational. 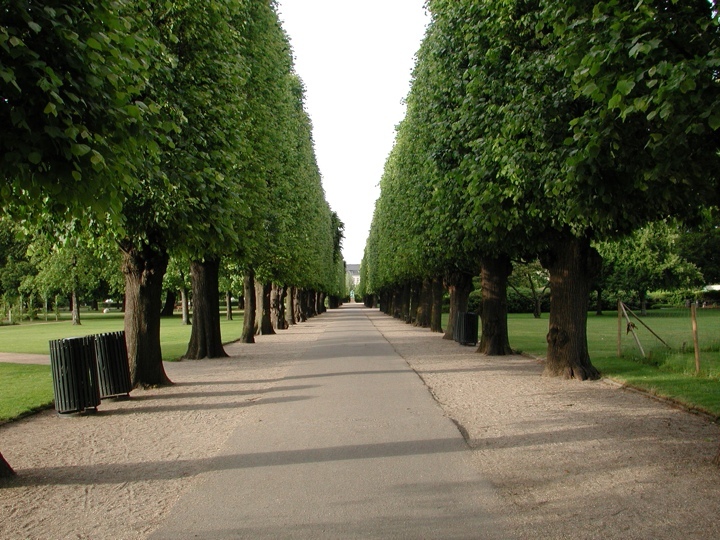 With a population of just over a million people and the famous Tivoli Garden, Kongen’s Have in the city centre and the Fredericksborg Slot Baroque gardens in Hillerod the Danes have the benefit of aesthetics, cultural and recreational opportunities aplenty. So apart from contributing to Denmark’s already stellar reputation for being on the forefront of design how does Scala Tower contribute to the quality of life in Copenhagen? Political measures of quality of life in liveability terms are both objective [divorce rates, safety and infrastructure] and subjective [life satisfaction surveys]. So, the Danes have gained a great piece of civic infrastructure in a city which is already considered relatively crime free. I wonder whether that will show up on the next life satisfaction survey! This entry was posted in Garden Design and tagged architecture, context-sensitive design, Landscape Architecture, Liveability, Urban Design, Urban design research on 28th January 2010 by Christine. 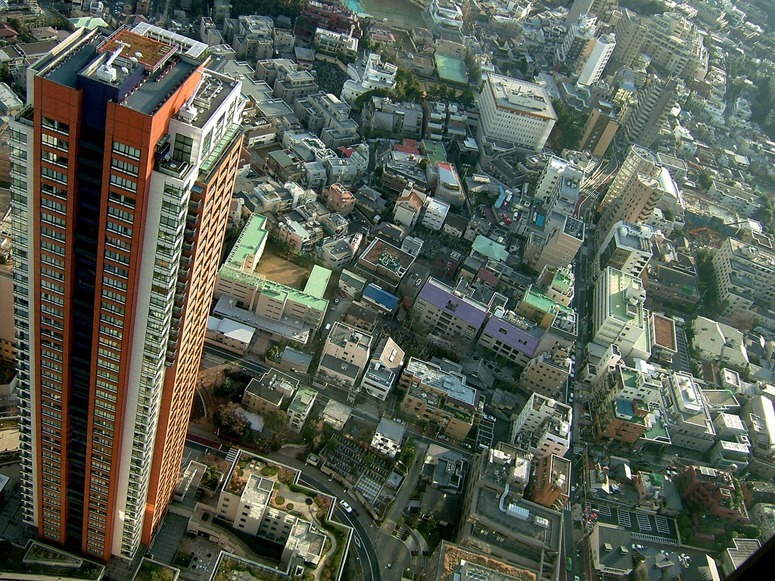 This is the world's richest city. Do you want to live here? Where is it? Does it look really American? Kevin Lynch wrote a book on the Theory of Good City Form (MIT Press, 1981). His criteria were vitality, sense, fit, access, control, efficiency and justice. None of the criteria are readily measurable and Kevin Lynch did not identify which cities best satisfy them. One imagines he would have given Boston a good position in the ranking of North American cities. Lynch does not mention sustainability – and doesn’t everyone want more money? And so shouldn’t GDP/head be on Lynch’s list? After all, its more measureable and one can even find a ranking of cities by per capita GDP on Wikipedia. It goes like this: Tokyo $1479/head, New York City $1406/head, Los Angeles $792/head, Chicago $574/head, London $565/head, Paris $564/head, Osaka $417/head, Mexico City $390/head, Philadelphia $388/head, São Paulo $388/head. I am surprised that the city at the top of the list is four times as productive as the city in tenth position. Boston is not in the top ten and nor are Edinburgh, Rome, Kyoto, Isfahan, Munich, Hangzhou or many of the other places admired by urban designers. Are we barking up the wrong trees? Or are there no connections between the quality of the urban landscape, the desirablilty of a city as a place to live and the economic productivity of the settlement? And what has size got to do with it? Peter Hall argues that the best size for a city is about 1 million people. The top ten list of cities by GDP suggests to me that bigger cities tend to be more productive. Here are the top ten cities by size: Tokyo, Seoul, Mexico City, Delhi, Mumbai, New York City, São Paulo, Manila, Los Angeles, Shanghai. 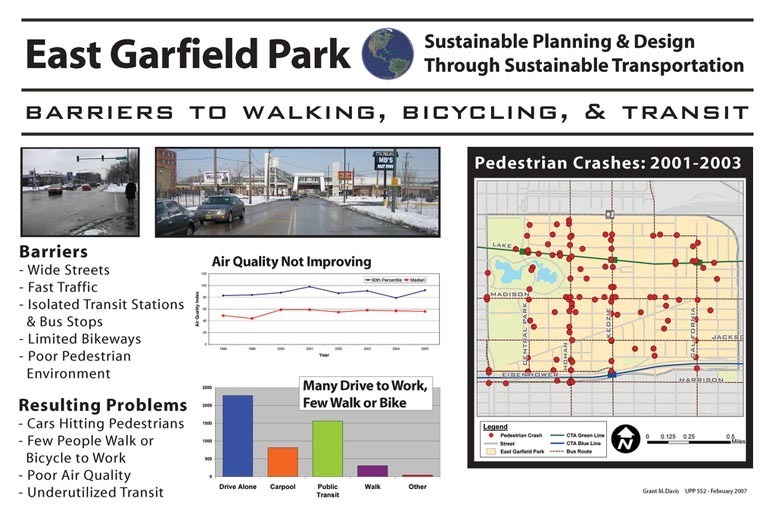 This entry was posted in landscape planning, Sustainable design on 27th January 2010 by Tom Turner. There was a time when the meridian line was neglected in Greenwich Park. This changed for the 2000 millennium celebrations and snow brings out the best in the markers. The green laser beam glistens when it snows and the sculptor who represented Queen Victoria (I assume) as a snow queen deserves a prize. I like low impact and temporary public art. The most popular, permanent, meridian marker is 2.5 meters below the above pics. People like to be photographed with one foot in the eastern hemisphere and one foot in the western hemisphere – but it is a terrible place for taking photographs: narrow, north-facing and ugly. I’d like to see a design for a Photographer’s Balcony so that people could photograph one another gazing, with the green laser, towards the North Pole. The Chinese are very keen on photographing each other in memorable locations and a really well designed facility would probably double the number of Chinese tourists visiting the UK, if not Europe. This entry was posted in context-sensitive design, Public parks on 23rd January 2010 by Tom Turner. Beyond its heroic environmental application Callebaut demonstrates some interesting architectural ideas some reminscent of Foster’s Gherkin gone green! He also has a sensitive feel for creating interior space with structure….an effect present in the Gherkin, but enhanced to considerable affect in this project. Undoubtably he was a fan of meccano as a child! This entry was posted in Garden Design and tagged architectural design, green roofs, Green walls, renewable energy, Sustainable design, Urban Design on 22nd January 2010 by Christine. Definitely, ideas should continue to be re-cycled. Think how many generations have recycled the classical orders, always with variations on the theme. The Sydney Opera House is a wonderful building in fabulous setting. If re-incarnated in Paris, I think it should be on as smaller scale and as a fast-food restaurant playing recorded classical music. I’m not so sure about offering vegetarian turtle-burgers, but it is definitely a thought worth thunking. This entry was posted in context-sensitive design, Urban Design on 21st January 2010 by Tom Turner. If the Parisian plan to build a replica of the Sydney Opera House goes ahead half the world will be able to save their airfare to Australia and visit the Opera House and the Effiel Tower simultaneously. Perhaps Sydney need only build an Effiel Tower on the harbour and Australians will have no need of a trip to Paris? Still, the Opera House undeniably looks good wherever you build it. You can’t blame the Parisians for their good taste! 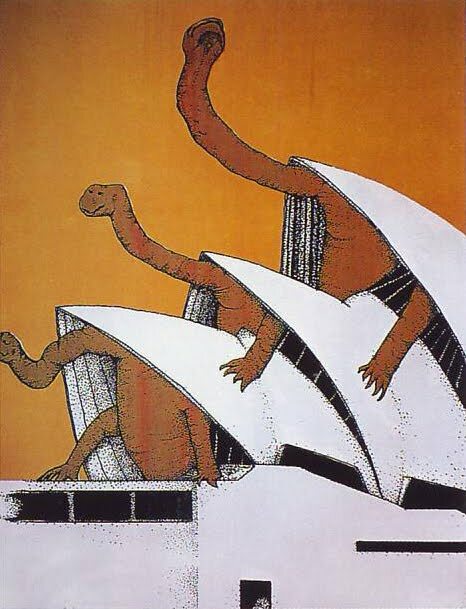 Perhaps an enterprising young Australian or Danish architect will suggest to the French that they can come up with an original design that will do for the Seine River what the Opera House has done for the harbour in Sydney….. 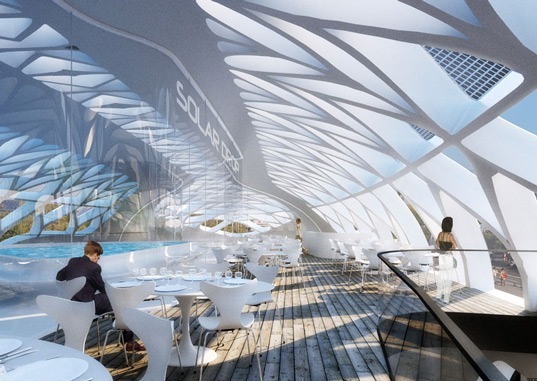 The city of Graz in Austria has made a low-key addition to the River Mur. While the Brazilian architects Architectum have designed a mobile gallery for the Thames. As for landscape design? Well tree-lined rivers are not always a priority. This entry was posted in Garden Design and tagged architectural design, landscape design, Sustainable design, Urban Design on 21st January 2010 by Christine. As many stakeholders in the redevelopment process recognise the issue of urban redevelopment is fraught. 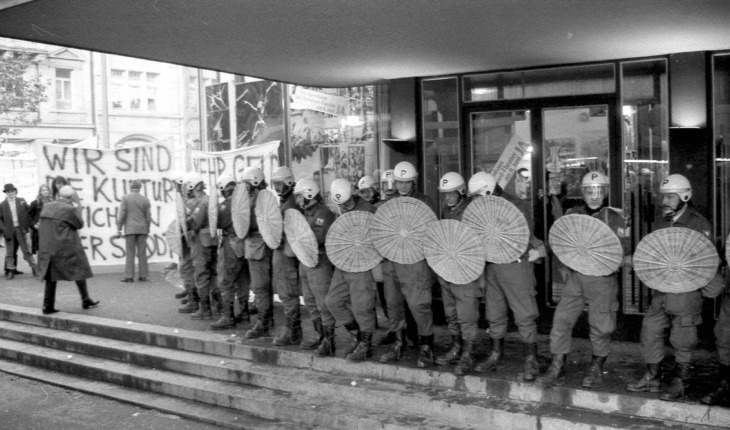 When young Swiss rioted during the Opera House riots the world wondered “how and why brutal contestation was possible in the land of wealth, stability, civic discipline” and almost full employment. Beneath the idealic view of Swiss society it was reported that young people were cheated out of a right to Utopia by a recession, did not have stable families, had overworked fathers, cramped and impersonal living conditions in large blocks of flats and that the nuclear family which had replaced extended relational groups had become too small. This entry was posted in Garden Design and tagged architectural design, Sustainability, Urban Design on 20th January 2010 by Christine. Kevin McLeod has shifted his gaze from Castleford to Dharavi. 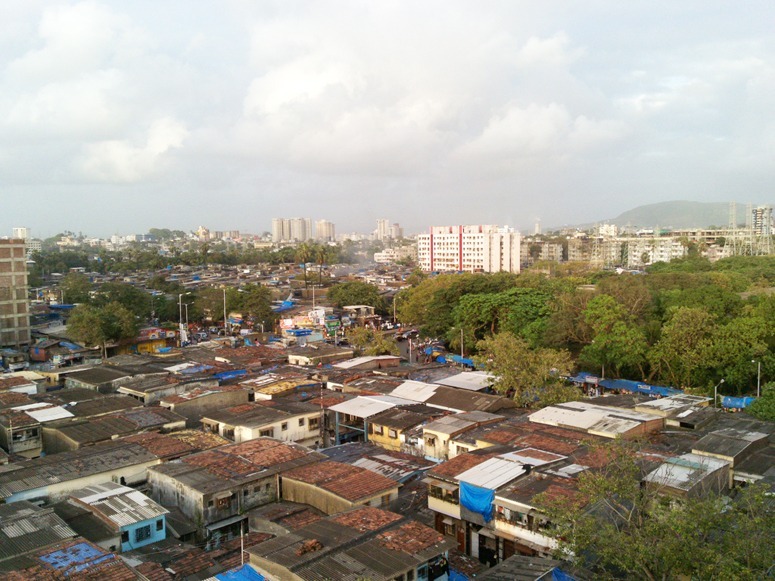 Properly critical of the sanitation, he finds much to praise in its community spirit and, like Slumdog Millionaire, criticizes the Bombay policy of trying to move the residents into Corbusian blocks of flats. He finds Dharavi as a happy place where everyone lives together and works together. Most people work within Dharavi so little money wasted on commuting. Kids don’t wear hoods and mug old ladies, because they have work to do. The crime rate is extremely low becuase everyone knows what everyone is doing. Dharavi is in fact like a medieval European town. We got rid of them in the mistaken belief that ‘foul air’ (rather than foul water) was causing infectious diseases. Now that this mistake has been cleared up, we should rid the world of highway regulations and let people build dwellings on narrow lanes if that is what they want to do. Dharavi is sustainable and will survive unless the police clear it. I remember spending a morning in a Roman town on the south coast of Turkey. There were no residents and no visitors. It was empty. One day, Dubai will be like this. The owners should have learned something from the Indians about sustainable urban design, instead of paying them peanuts to build Chicagos on the the Gulf. This entry was posted in Asian gardens and landscapes, Sustainable design on 17th January 2010 by Tom Turner. 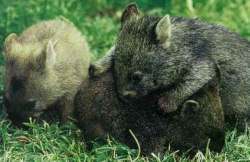 When reducing the total impact of humans on the environment becomes a necessity, we may have to learn more from the lifestyles of wombats, teletubbies and hobbits. If so, I hope our species will also become cuter, cuddlier, and friendlier. JRR Tolkien may prove correct in his view that diminutive sausage-eaters will save the world from the black forces of evil. PS But is that a triple garage? 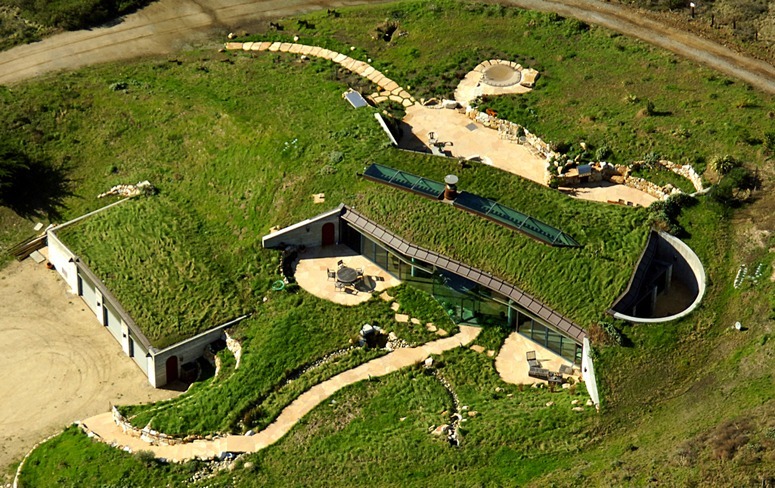 This entry was posted in context-sensitive design, Sustainable design, Sustainable Green Roofs on 16th January 2010 by Tom Turner. 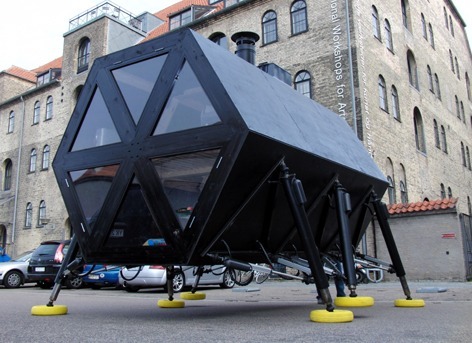 The Danish artistic trio N55 came up with the concept of the walking house based on the gypsy caravan. Although reminiscent of Archigram’s Walking City, walking house is not an aesthetically sophisticated piece of architecture. However N55 have amazingly managed to achieve real life rather than paper mobility via renewable energy sources – a remarkable feat in anybody’s language! Based on the nomadic culture of the Romani the project asks whether land ownership means some people have more right to stay on the surface of the earth than others. This question is fundamentally anthoprocentric. Of course the basic question could be extended to encompass an ecological perspective and indeed is not dissimilar to eco-centric ethical viewpoints espoused by the conservationist luminary Aldo Leopold. For landscape architecture the value of land as place rather than passage and the capacity to garden and enjoy gardens are central values. Undoubtably the voice of landscape architects will be heard strongly as the debate proceeds and develops. This entry was posted in Garden Design and tagged Landscape Architecture, landscape planning, Sustainability, Urban Design, urban landscapes on 14th January 2010 by Christine. This entry was posted in Garden Design and tagged habitat, Sustainable design, sustainable landscape, wildlife on 13th January 2010 by Christine. The Carthusian Order was founded in the Chartreuse Mountains in the French Alps. ‘Charterhouse’ is the English name for a Carthusian monastery and ‘Certosa’ is the Italian name. Their motto is ‘ Stat crux dum volvitur orbis’ (‘The Cross is steady while the world is turning.’) A Charthouse was ‘a community of hermits’. 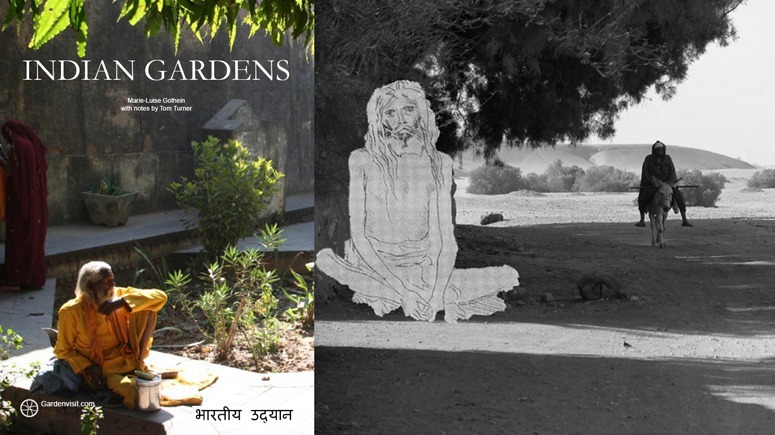 Each member had his own cell and his own garden, in which to lead a simple life of work, prayer and gardening. But, like other monastic orders, there was a tendency for the order to turn, as the world changed, towards luxury. 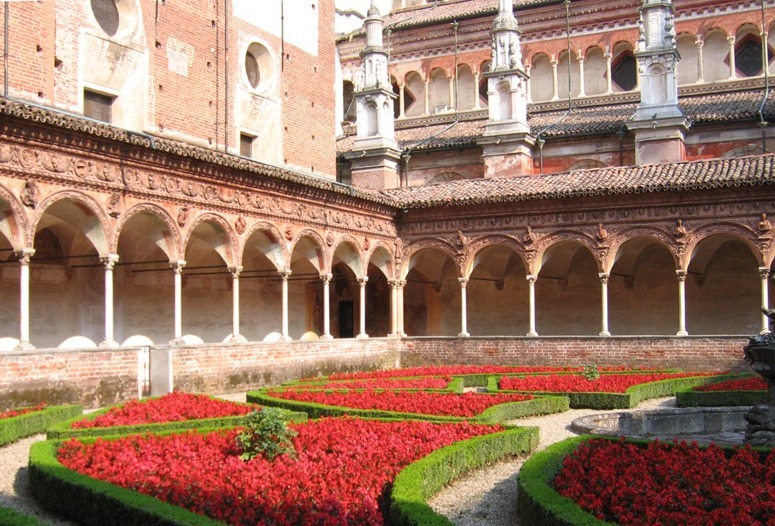 Simple cloister garths became richly ornamented gardens, as at the Certose di Pavia. One could argue that the creation of beauty is a way of praising the Lord. But this does not accord with the founding principles of monasticism and one cannot imagine that St Anthony, St Benedict or St Bruno would have approved. Yet the world does change. So would anyone support a modern equivalent of a renaissance parterre at Salisbury Cathedral or Canterbury Cathedral or Westminster Abbey? A contemporary interpretation of an Italian cloister garden is planned next to St Andrew’s Cathedral in Glasgow. This entry was posted in garden history, Historic garden restoration and tagged medieval gardens on 12th January 2010 by Tom Turner. Please change the inappropriate planting design in Salisbury Cathedral cloister "garden"
Is the planting in Salisbury Cathedral Cloister designed to hide the 'ugly' medieval stonework in England's largest cloister 'garden'? It takes one’s breath away. 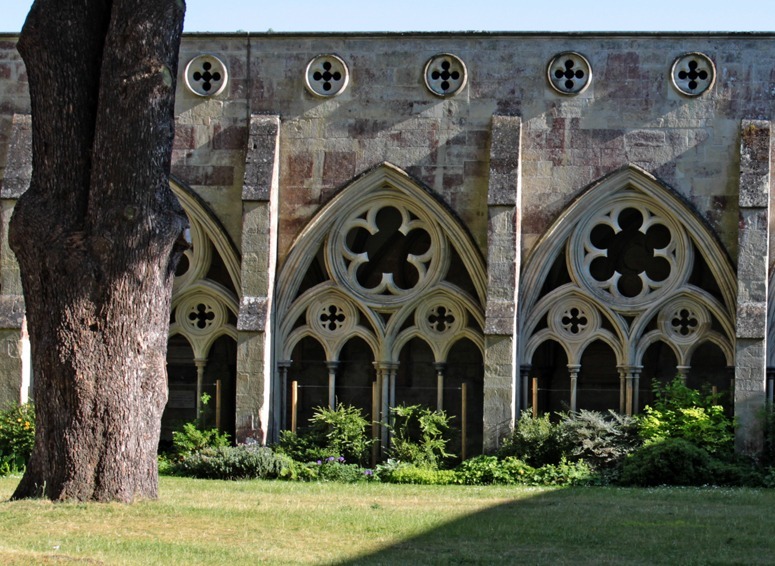 How can the managers of Salisbury Cathedral Cloister be so misguided in their approach to planting design? Do they really want to give one of the masterpieces of medieval European landscape architecture (1280) the character of a Victorian vicarage? The apparent aim is to hide the floral tracery of arcades behind a shrubbery, and to hide those ugly stone columns with some nice green tanalized wooden posts – even the galvanized wire does not make them beautiful. 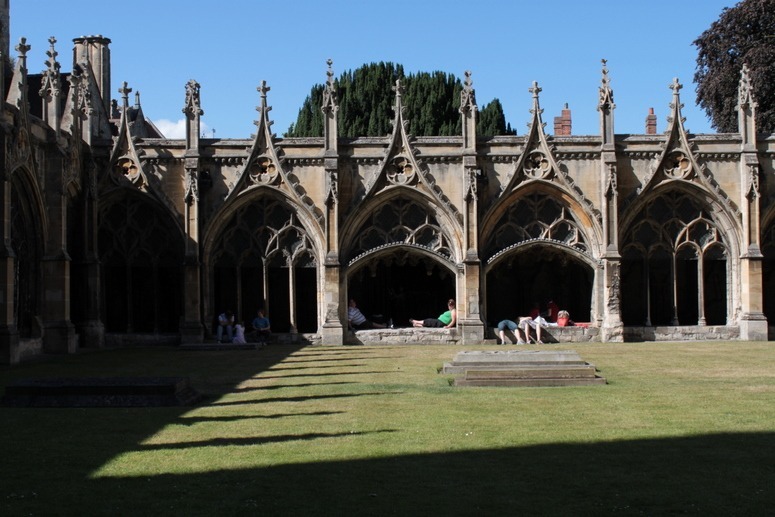 Perhaps the trouble began when some past prelate had the idea of being buried in the cloister, making his successors think the place was a boneyard. Ugh. I wish the Church of England could resolve its problems with women priests, gay priests and planting design. The solutions are obvious and I would give them my advice with free and tolerant humility. Prima facie, I suggest (1) leave the cedars, despite their historical inaccuracy (2) remove the shrubbery (3) manage the grass as even more of a flowery mead than its present condition, (4) perhaps, have an annual design for the layout of mown paths in the millefiori. The use of cloister courts and garths for memorial plaques is fairly common in England. 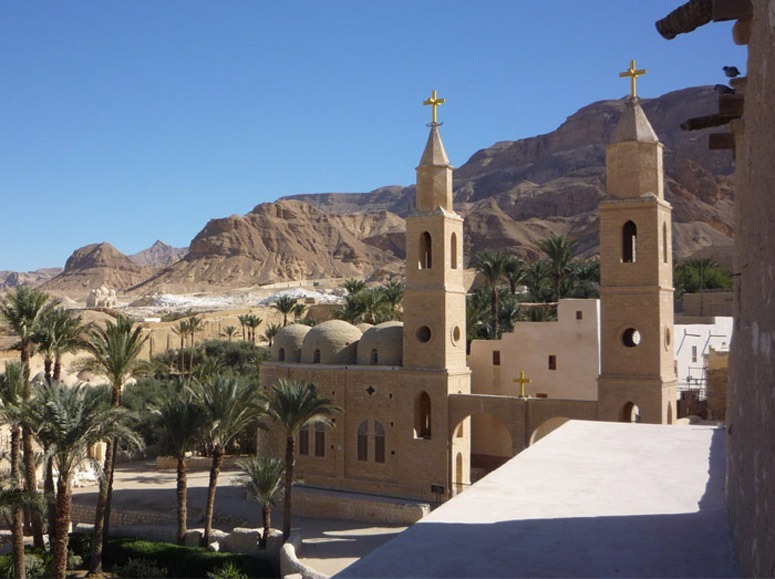 It can be compared to memorial plaques inside cathedrals and, of course, to the tomb gardens of Egypt, China, India and elsewhere. But it does not feel right and I think the Buddha had the right attitude when he asked for his grave to be unmarked. It was a sign of humility. Memorials smack of ostentation. But placing an engraved stone on a wall or floor is preferable to memorial stones in grass: they are often unsightly; they diminish the vegetated area; they are impure. This entry was posted in Garden Design, Garden Visiting, Historic garden restoration and tagged medieval gardens on 8th January 2010 by Tom Turner. Can sustainable urban design and landscape architecture help combat global warming? The film is excellent and has much to teach college lecturers, both about the analysis of complex issues and about the the use of words & images in presenting an argument. Gore’s argument is weakened by his homepage link to a Buy Now button on climatecrisis.net – regardless of how he shares the profits. It makes him seem like a greedy evangelist on TV. 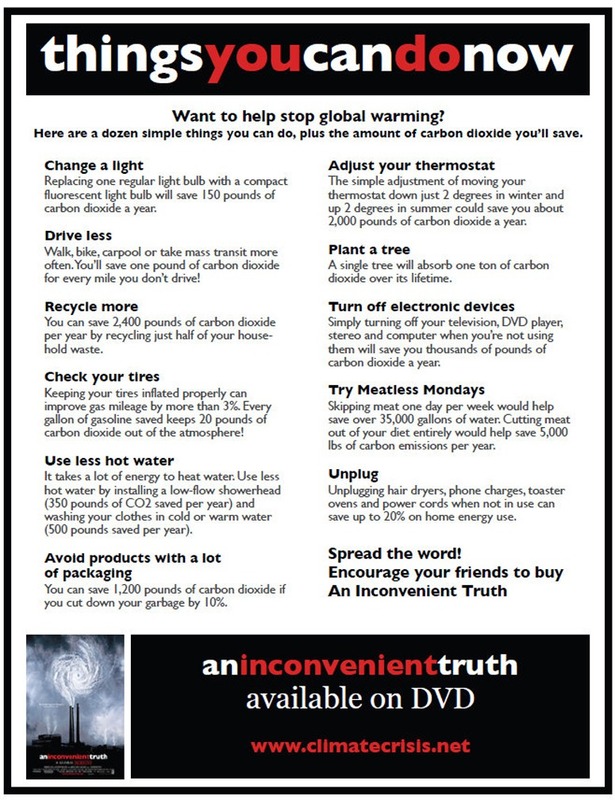 Gore’s list (below) of Thing’s You Can Do Now, is ultra-trivial and may have set back the cause by encouraging politicians to believe that little change is necessary. The film mentions population growth but it is not on the list, doubtless for ‘political’ reasons. For landscape architects and urban designers thinking about new jobs and professional opportunities in sustainable urban design, the above are very convenient truths. 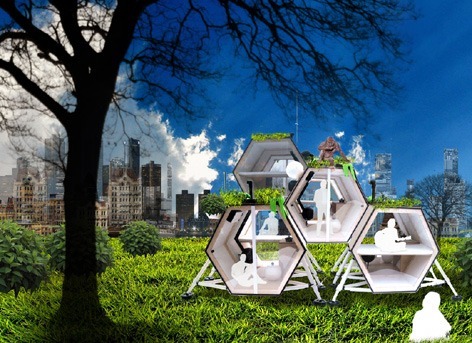 This entry was posted in landscape planning, Sustainable design, Sustainable Green Roofs, Urban Design on 4th January 2010 by Tom Turner.